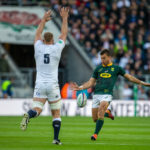 Sanzaar has confirmed the abbreviated six-match schedule for this year’s Rugby Championship, which will see the Springboks play just one match at home. 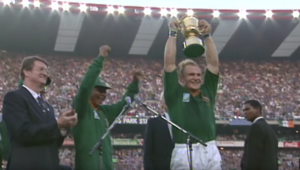 Eugene Henning has been seconded to the Springboks’ management team to cater for player affairs and welfare. 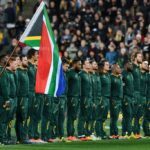 Former Springbok coach Jake White has questioned World Rugby’s proposed Nations Championship model. 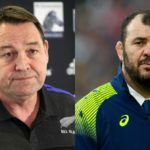 All Blacks coach Steve Hansen has referred to Michael Cheika as ‘Mickey Mouse’ and suggested his Wallabies counterpart needs to ‘control his emotions’. 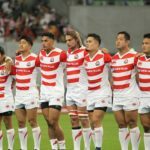 The introduction of a World Rugby Nations Championship in 2022 could see two divisions in Europe and two in the southern hemisphere. 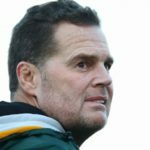 Springbok coach Rassie Erasmus has told players what they need to do to make the 31-man World Cup squad later this year. 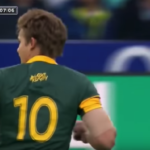 Highlights from Pat Lambie’s career with the Sharks and Springboks. 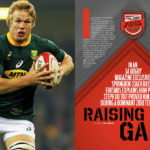 Aphiwe Dyantyi’s unforgettable 2018 season culminated in a World Rugby award, writes CRAIG LEWIS. 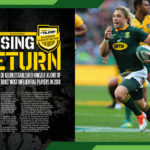 Faf de Klerk established himself as one of the Springboks’ most influential players in 2018, writes CRAIG LEWIS.